Wunderman delivers creative solutions to connect customers with brands, anywhere, anytime. We create best-in-class engagement, marketing and digital experiences, using intelligence from every encounter, swipe, click and call to optimize and improve paths to purchase. It’s why our creative delivers measurable business results. Founded in 1958, Wunderman is a global marketing agency with over 170 offices in 60 countries and more than 6000 employees. Our local London office includes partner agency Blast Radius, data specialist KBM Group and 350 staff across account management, data analysis and insights, strategy, creative, technology, and production. Our worldwide network allows us to leverage global resources, market-specific data and proprietary tools to add value to any brand in any sector. 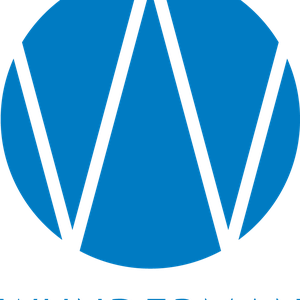 Wunderman has been a member of the WPP Group of global communication agencies since 2000.